If you're visiting Suffolk for the first time and coming to the Spa to watch a show, a B&B is a great option for some overnight accommodation with all the home comforts you might expect. Felixstowe has plenty of great B&B's to choose from however in this blog we thought we'd focus on three others which might tempt you to explore other parts of Suffolk whilst visiting East Anglia. The town of Ipswich is only 14 miles from Felixstowe and is easily reachable via the A14. The Old Times Guest House and Pub is just a 10 minute walk down hill into the town centre. Each of their rooms feature plush carpeting, wrought iron beds, comfy mattresses, plump duvets and flat screen TV. There's also free WiFi and tea and coffee making facilities. With en-suite bathrooms with double volume walk-in power shower, and complimentary shower gel its a great place to explore the town from. 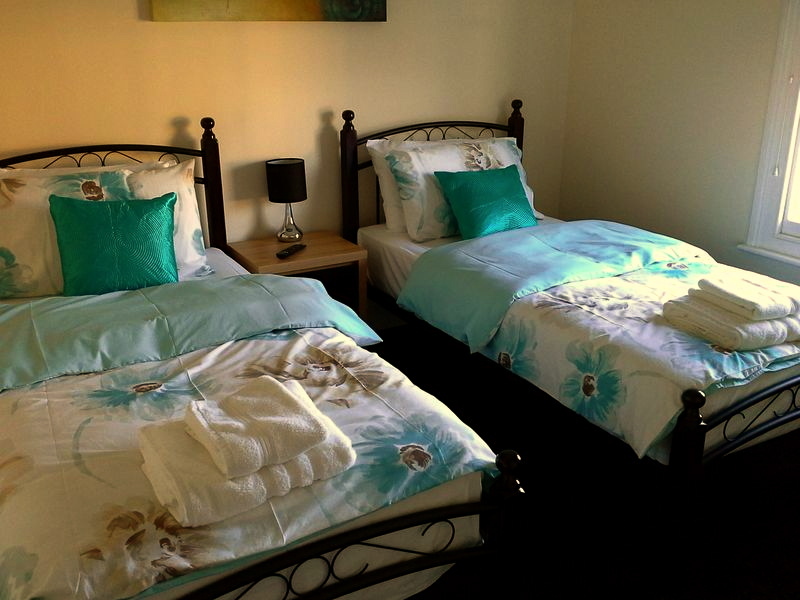 The Merchants Guest House is near the waterfront in Ipswich. Built in 1636, the house is a captivating place to stay. The Guest House boasts four double rooms, sleeping up to 14 people, and even has its own stunning Bridal Suite, with beautiful views of Ipswich’s waterfront. The whole place is full of charming historical features. Holbecks House is in Hadleigh which is 25 miles from Felixstowe and set in the heart of the Suffolk countryside. So perhaps an ideal location to enjoy both the seaside one day and the countryside the another? 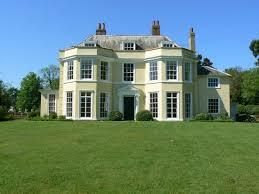 Holbecks house was purchased by Sir Joshua Rowley in 1788 and has been in the same family ever since. The park that surrounds the house is home to the Annual Hadleigh Show so you can be assured of some great views from this B&B. There is a choice of rooms including a suite if you really want to push the boat out! Their Gainsborough Room is a lovely, large bedroom overlooking the front gardens with a beautiful view of the giant, ancient Cedar tree. This room has a Super King size bed made up with Egyptian cotton linen (400 thread count), a built in hanging cupboard, a large chest of drawers, a dressing table, two bedside tables, a chaise longue and a couple of small armchairs, a Flat screen TV with Freeview and integral DVD player and tea and coffee making facilities and has a large ensuite.